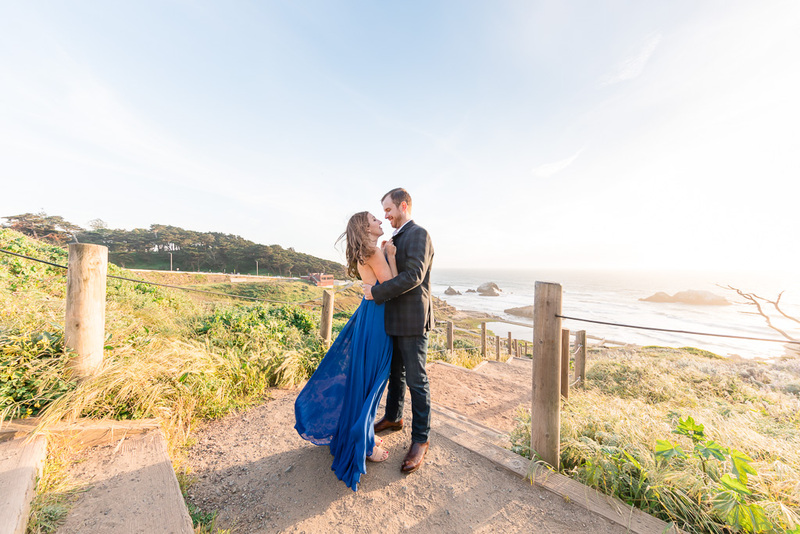 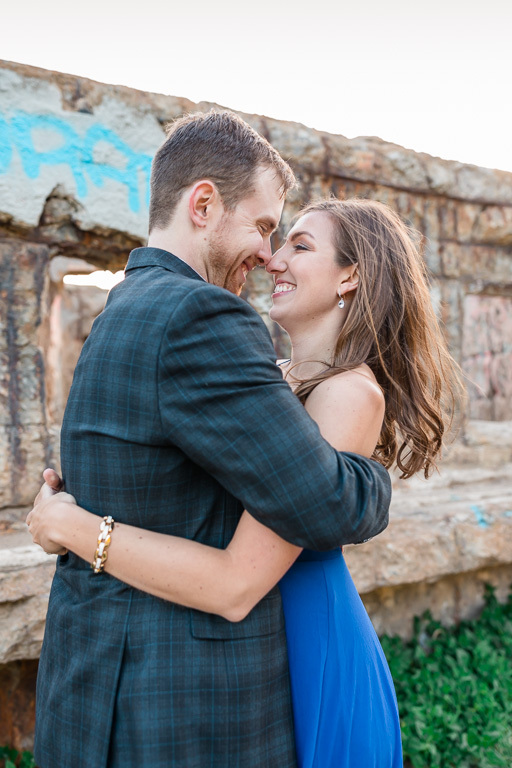 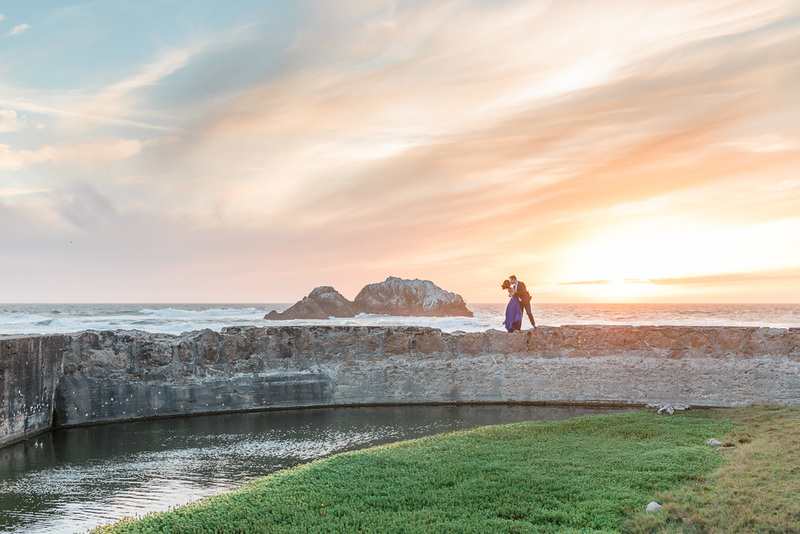 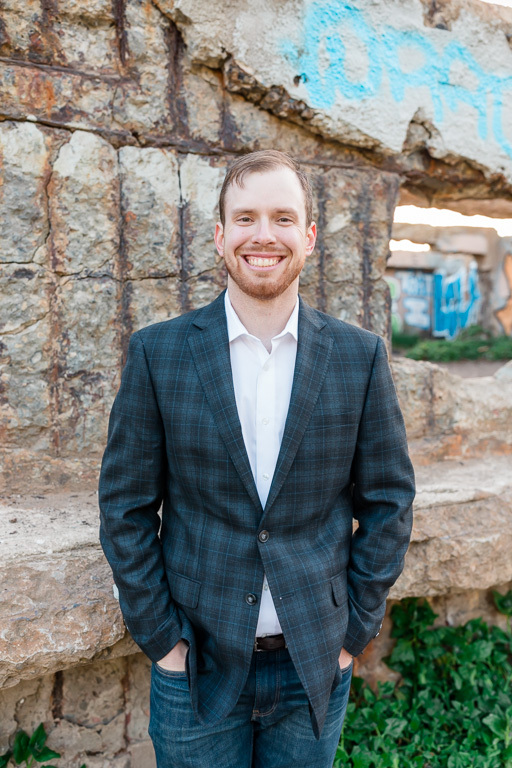 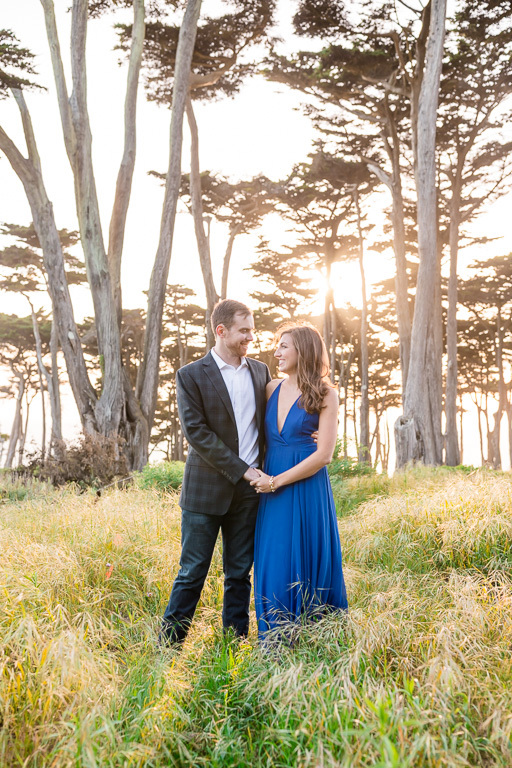 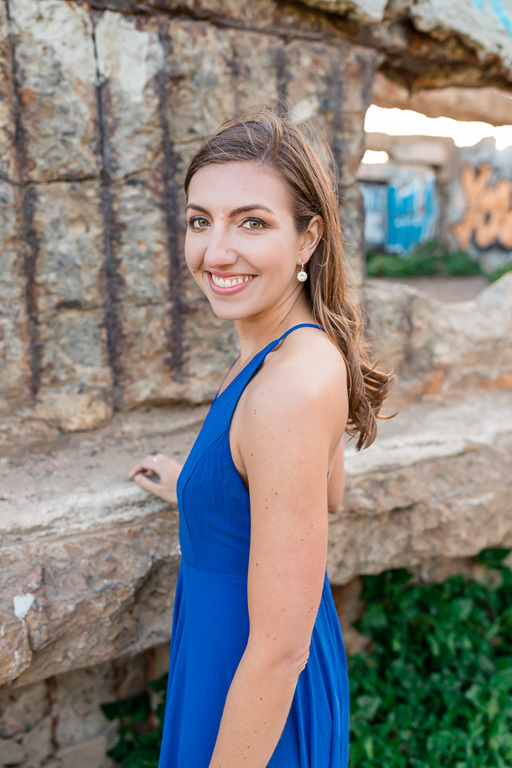 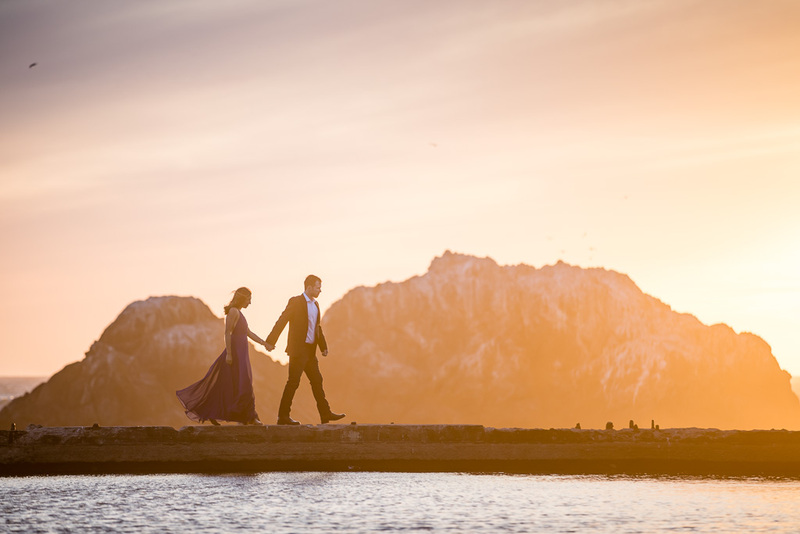 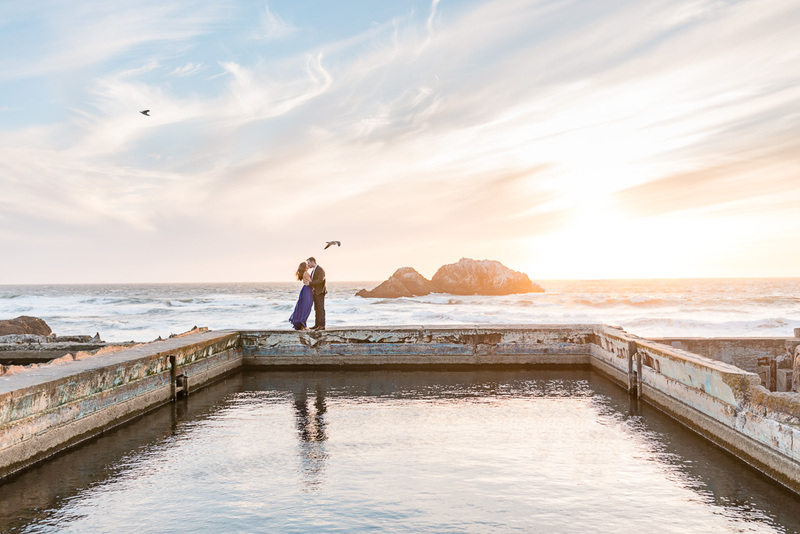 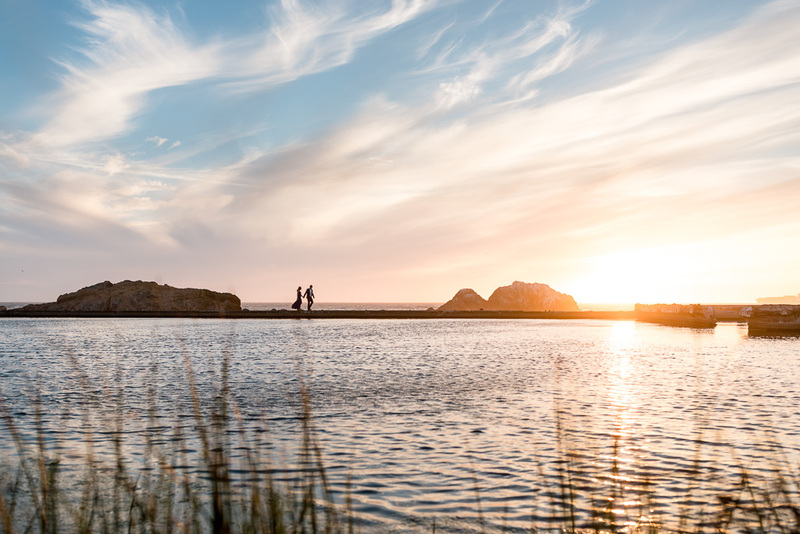 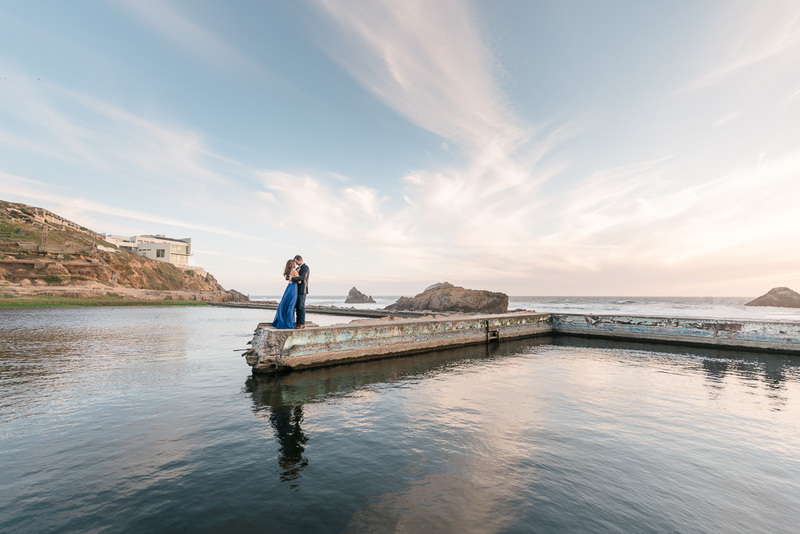 Emily and Erik recently moved from San Francisco to Austin, and last week they came back to the city where they first met for a Sutro Baths engagement photo shoot. 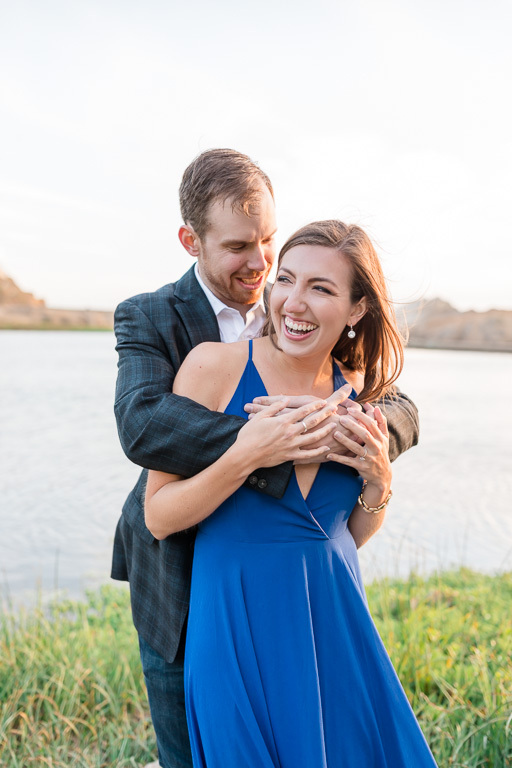 E&E got engaged last April, so they planned this trip for the anniversary of their engagement, and it worked out oh-so-perfectly. 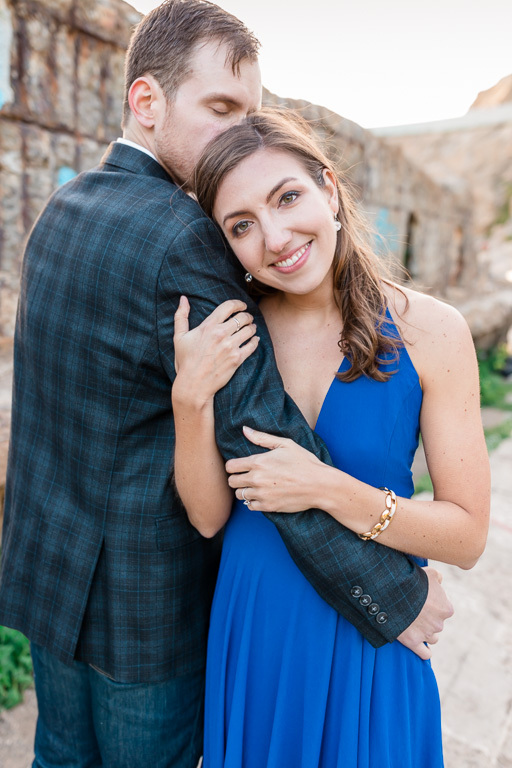 I’m in love with everything about this couple, and am so excited to share a few of their photos!